Removing diseased plants and residue from site. This will help prevent any fungus or bacteria from overwintering in that site. Remove weeds within the planting area before they seed. This will prevent germination next season and minimize locations for insects to overwinter. Any unmarketable (but disease-free) produce left over can be composted. 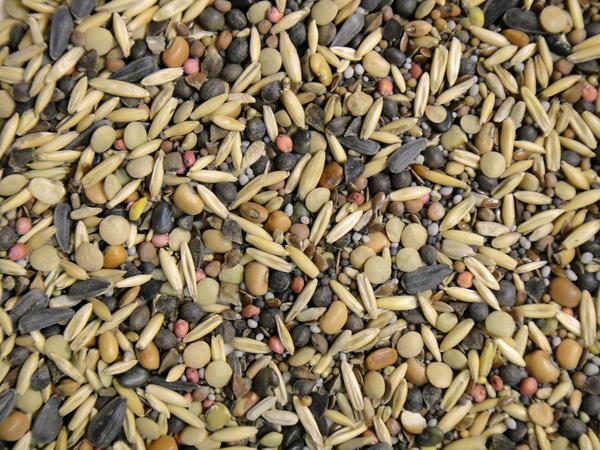 Reduce fertilizer costs, as cover crops can add nitrogen and other decreasing nutrients. Increase the overall organic matter within the soil. Improve the water infiltration and conserves soil moisture. 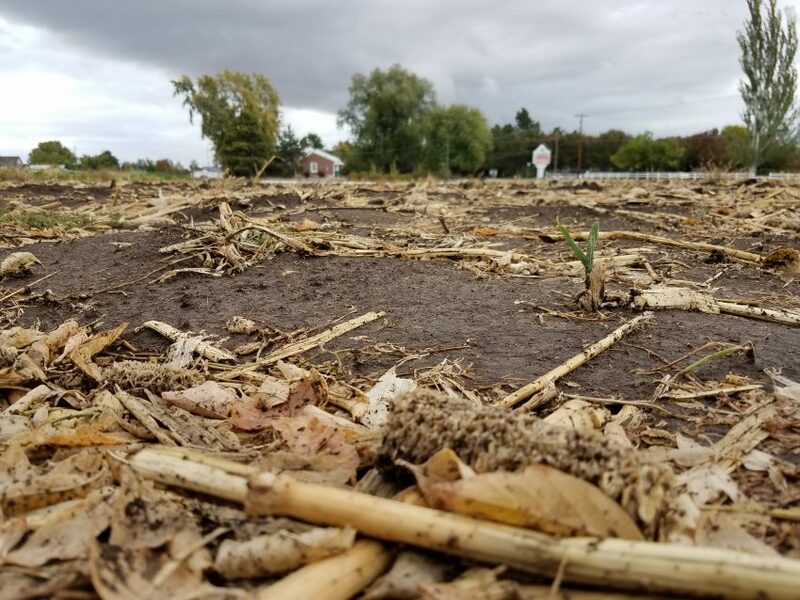 Reduce soil compaction and prevent erosion. If you’re interested in using cover crops in your garden or field consider factors such as seed cost, crop selection, and early irrigation. 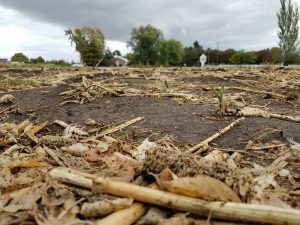 Using cover crops on the farm or in the garden is a large topic to cover. Further information will be included in future advisories, but for now, the following links provide lists of cover crop species and methods for introduction as a plant health management tool. 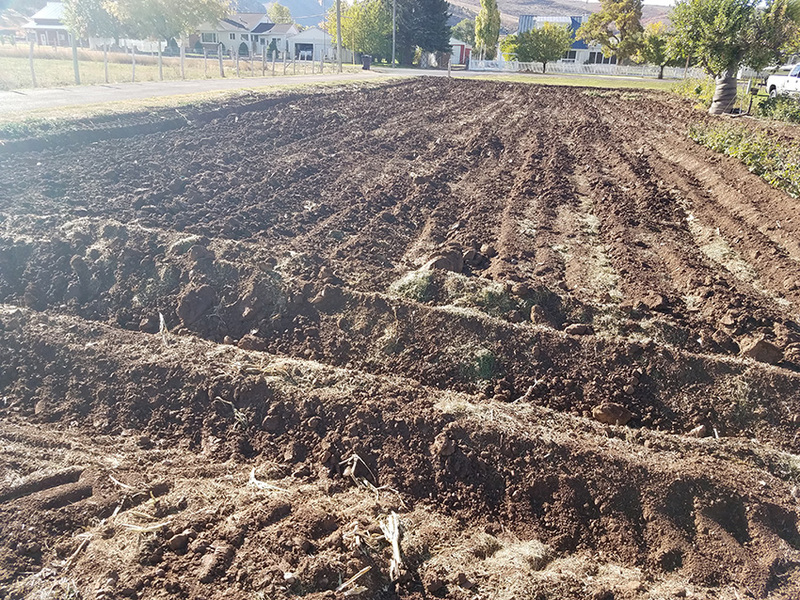 Soil management is an important component in vegetable production, regardless of location, size, or crops grown. It is important to have an understanding of the soil in your home garden or farm field. Important knowledge to have include: soil type, soil texture, drainage, pH, and nutrients available. With this information, you can develop a management plan in terms of crop selection, irrigation, and pest management. In the spring before planting, having your soil tested would be a good idea to determine pH levels and nutrient availability. This information can assist in the most beneficial management plan. 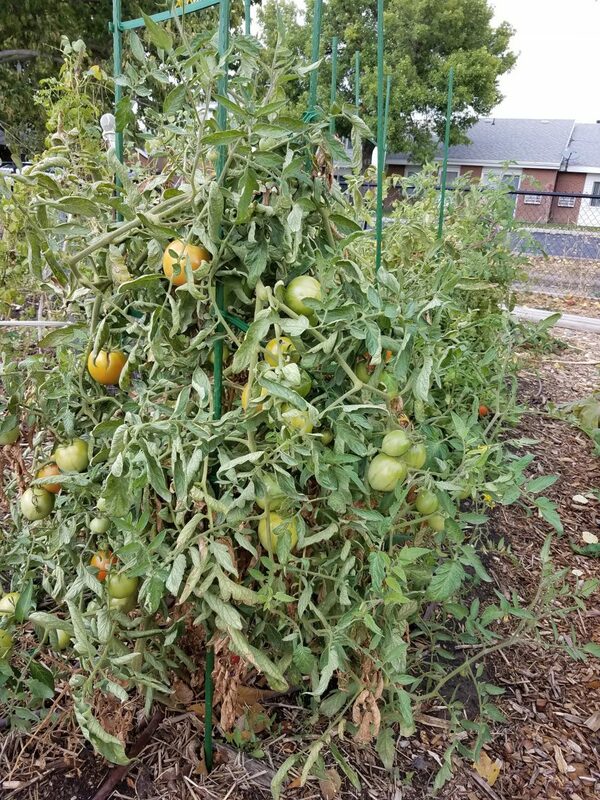 Tomatoes take six to eight weeks from the time of pollination until full fruit maturity. 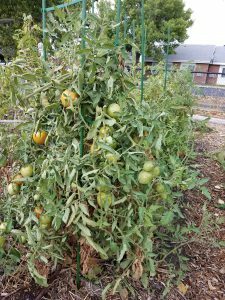 So seeds planted later in the spring or early summer may not have been allowed the time to grow in sync with the seasonal temperatures. The temperatures this summer and early fall have been extremely warm in Utah. The lycopene and carotene (which causes the tomato pigment to turn red) will not produce above 85 degrees.